Download our current availability here. Download our Availability Below. From Acer to Zelkova. Our focus is trees. Are you part of a landscape company or retail center? If you are looking for plant material for a retail nursery or landscape company, you may want to receive our newsletter. 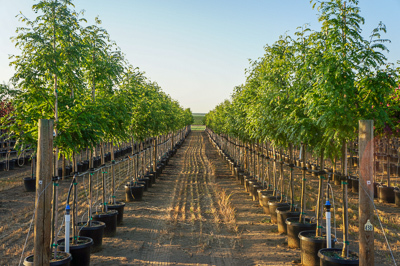 We will send you our current tree availability and prices directly to your inbox each month. Please note, that we will thoroughly review each request to join this newsletter and only valid businesses will be added to the list.